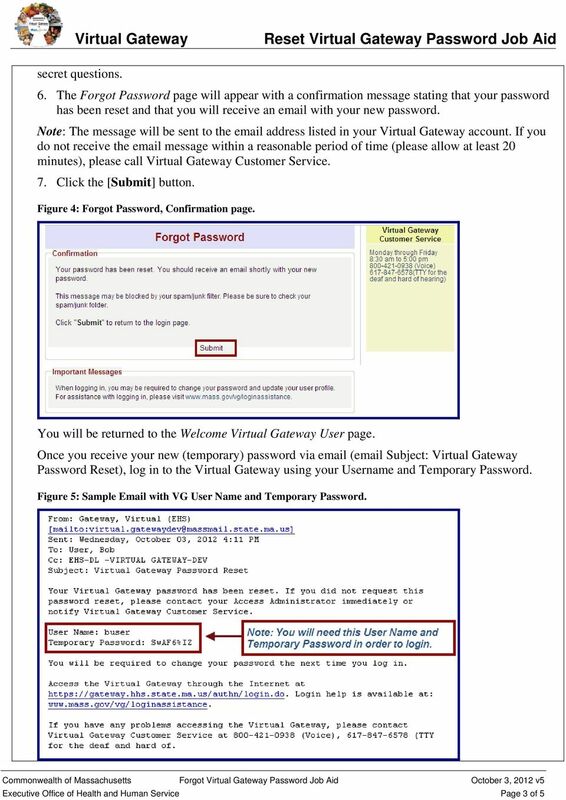 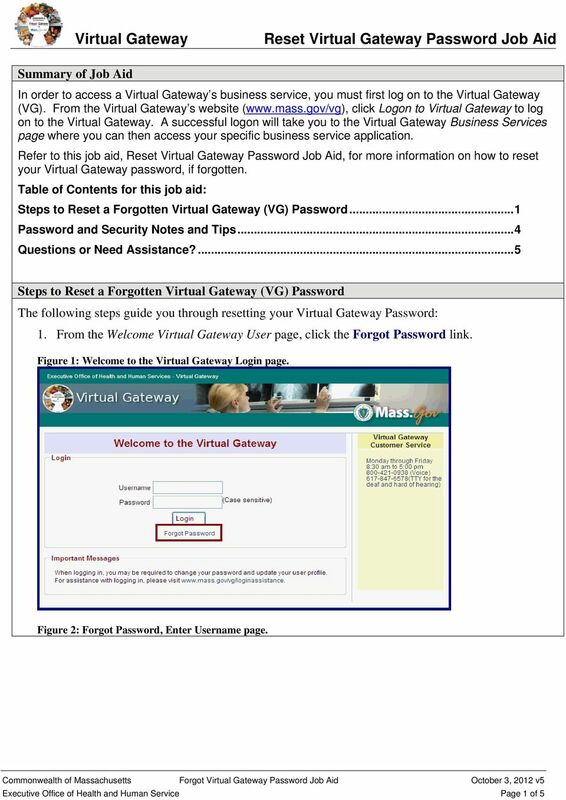 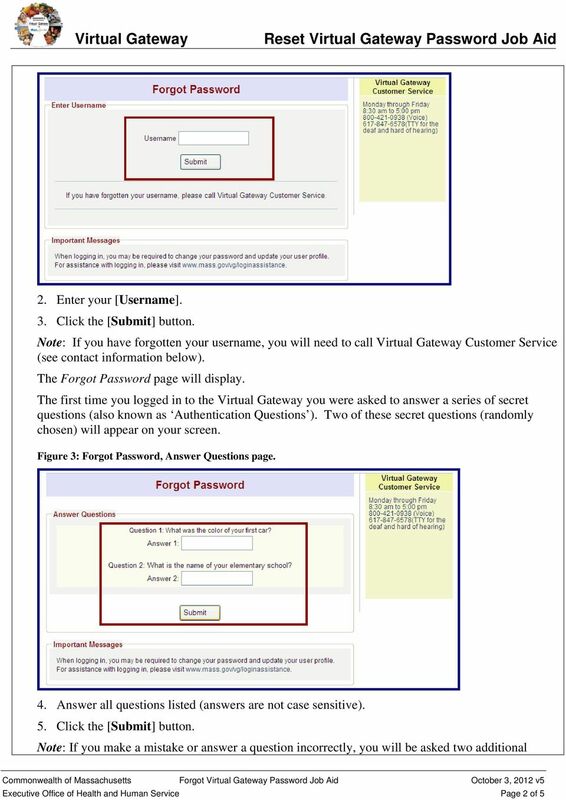 Download "Reset Virtual Gateway Password Job Aid"
Login Help Table of Contents HOW TO CREATE AN ACCOUNT... 2 REQUEST A TEMPORARY PASSWORD... 3 FORGOT YOUR USERNAME... 3 FORGOT PASSWORD... 4 HOW TO CREATE AN ACCOUNT Please use the following steps to register. 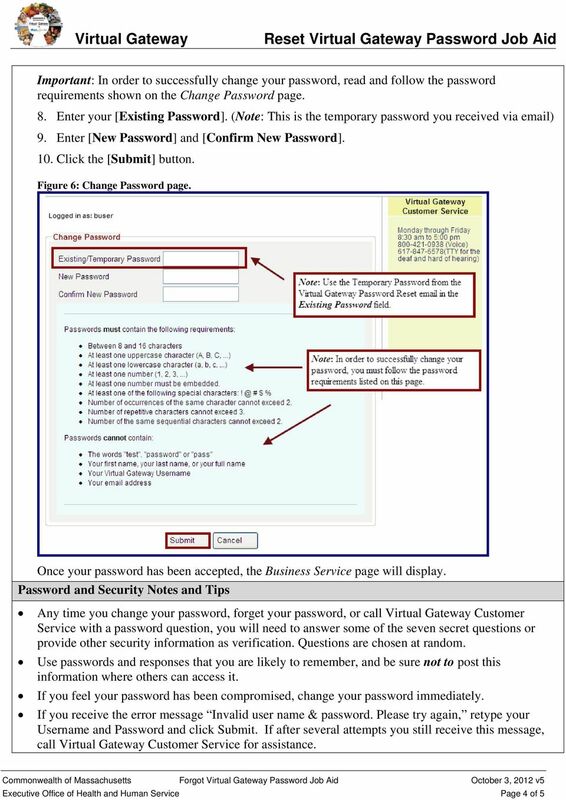 User Guide for CDC s SAMS Partner Portal Document Version 1.0 Introduction If you are reading this guide, it probably means that you have been (or will be) invited to register with the SAMS Partner Portal. 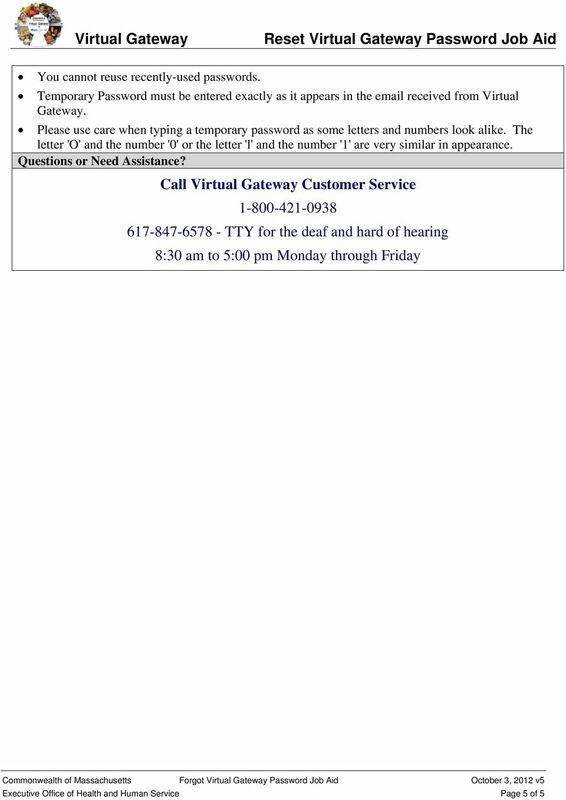 For additional assistance, contact the CEDI Help Desk at 866-311-9184 or via e-mail at ngs.cedihelpdesk@anthem.com.